Lime is a key component to NE Portland lawn care. We provide lime application in NE Portland as part of our regular landscapers Portland package, or as a stand-alone service. Soil ph is a measure of the soils acidity or alkalinity. If your ph level is below 7.0 then your soil is considered acidic and if it’s above that number, it is considered alkaline. A desirable ph level is between 6.0 and 7.0. Lime conditions the soil and will improve the growth of turf and make it healthier. 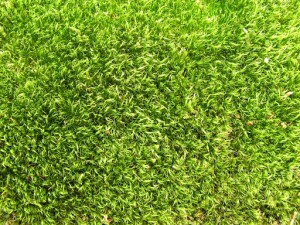 With a good ph factor a lawn has, less of a chance of loss of nutrients and thatch is reduced. Soil acidity increases with an increasing rainfall. Some of the things that can cause acidity in lawn, other than rainfall, some fertilizers also leach the nutrients from the soil. Other factors which cause acidity are irrigating with water that has a high acid content and decomposition of soil organic matter.